What is SEO? Search Engine Optimization is an internet, digital, marketing strategy that considers how search engines work and what people search for day to day. It strives to get information out and traffic in. 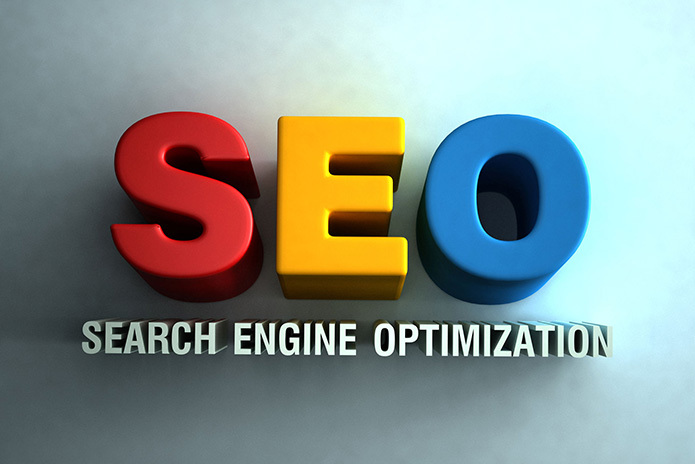 SEO helps to improve the volume and quality of traffic to websites. It complements other tactics such as social media marketing, lead generation, along with content marketing. When you initiate a search on Google or Bing, you type in specific keywords. Have you ever noticed how other words seem to join yours? The search engine is seeking to find what you want to know, trying to narrow it down. It is estimated that Google takes into account up to 200 different factors to help it determine appropriate results for each search. Optimization is to make sure Google can understand keywords you’re targeting for your web properties, which services and products you offer, and where you provide these opportunities. Search engines have programs called bots that crawl through the pages of your website and catalogues the content it finds. If it’s not clear, it tries to figure this out, or in many cases, abandons the crawl. The goal is to be, up front and center, on the SERP’s. The closer to the top, the better. Rank is all about those keywords and keyword phrases that are relevant to your site. These should be clear and appear naturally within your title tags, description, and URL’s. They affect results, and the flow of traffic. Almost all website SEO strategies include link building, as this has shown to be an important ranking factor. The more relevant and high authoritative websites that link to your website, the better. These must be credible, on topic, and natural. When trusted sites have links back to yours, it sends a signal to Google. When this happens repeatedly, your site becomes regarded as desirable, and is pushed up in rank. Other factors such as the metrics of your domain age, matter – meaning longevity can equal quality. One important way to increase trust, quality, and traffic flow with your website is by publishing quality seo content. Regardless of the form it takes on, such as video, blog, infographics, etc., great content naturally attracts links as people, visit, share, and talk about it. You want your responsive website to resonate with others, be responsive, and load quickly. A quality SEO strategy will help you accomplish that. There are many effective search engine optimization strategies that our digital marketing agency manages on a daily basis. Please don’t hesitate to contact us, or visit us on our website services Facebook page, if you have any questions regarding your current SEO strategy, or if you are looking to establish one. Our SEO Agency is located in Novi MI, and we enjoy serving our local community throughout Oakland County and beyond!